GIS equipment :: Insopack Co., Ltd.
various function such as auto hole recognition, auto zoom, and data record to enjoy the game. 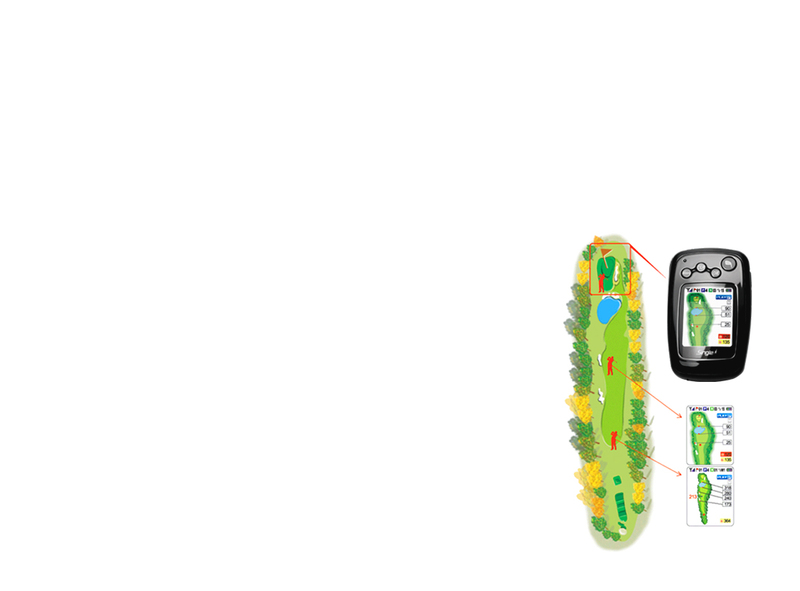 It display information of the distance to the green, golf ball, bunker, hazard, etc. on the actual map. It automatically recognizes the location and displays the information on the screen automatically. It displays the nearset part and the most remote part of the green by user's location. It automatically enlarges the map image when the user passes the 1/3 of the distance from the hole. It automatically enlarges the green image when the user reaches the green. It will display the score by the icon on the screen when the user presses the shot key. penalty record, numbers of puts, and distance by clubs. Golf club selection by the remaining distance can be enter automatically or manually. It can check the game record after the game. It can check the shot information and the distance information of each used during the game. It can check the user's game style by providing the statistical information of the game record.